Commission on Judicial Nominees Evaluation (JNE) of the State Bar of California (2019-2021). The Commission assists the Governor in the judicial selection process by providing evaluations of candidates for judicial appointment and nomination. 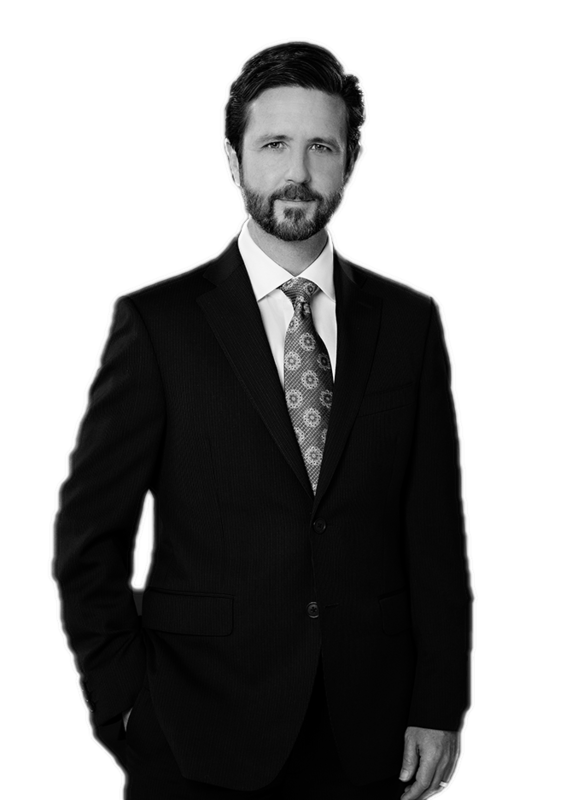 Family Law Advisory Commission to the State Bar of California – Chair 2017; Member 2013-2016. This Advisory Commission is limited to approximately ten Family Law Specialists from across California, and both authors and evaluates the exam for attorneys applying to become Certified Family Law Specialists in California.